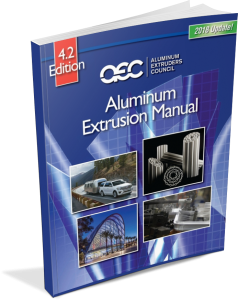 Looking for information on aluminum extrusion design and manufacturing? Our resource library offers several free informative guides, technical data sheets, and helpful information for you to download and use. Click on a resource below for more information. Learn how to avoid these six common design issues aluminum extrusion manufacturers see on new profile designs. Insights on five effective ways product manufacturers can reduce costs and improve their bottom lines. Read how aluminum extrusions can help LED lighting designers & manufacturers build more reliable, efficient & cost effective fixtures. Comprehensive 146 page guide includes design advice and details on alloys, finishings and geometric dimensioning and tolerancing. 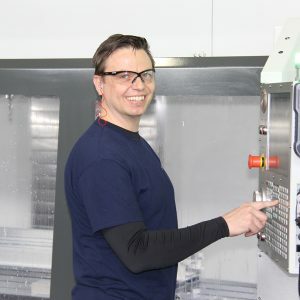 Vitex’s Eric Becker provides a deep dive into six common design issues aluminum extrusion manufacturers see on new profile designs and what designers can do to avoid them. 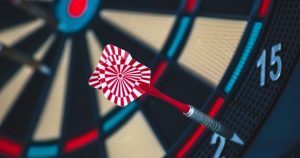 Five helpful questions to help you determine whether manufacturing in-house or outsourcing makes sense for your business.